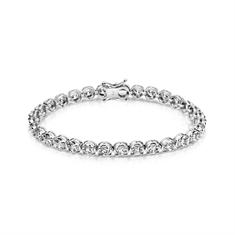 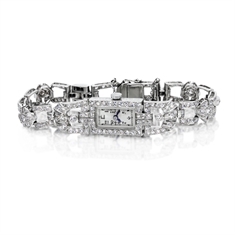 At T.O'D Jewels we have a stunning collection of classic line bracelets. 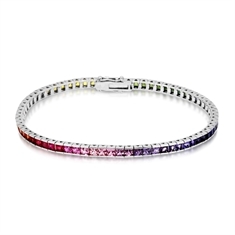 Our online collection boasts simple designs combined with elegant diamonds or vibrant coloured gem stones. 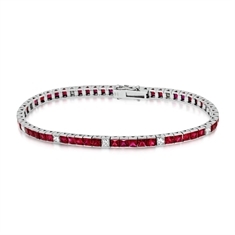 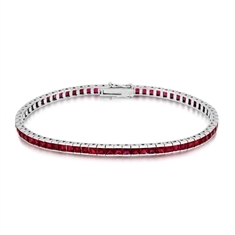 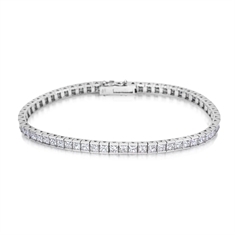 For a timeless look select one of our brilliant cut diamond tennis bracelets - the perfect accessory for daily wear. 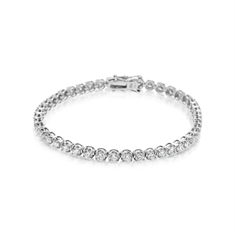 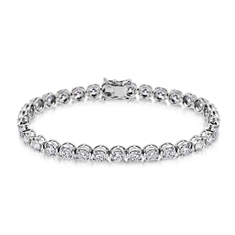 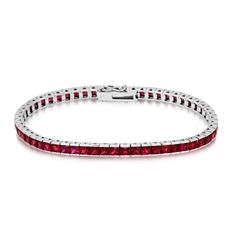 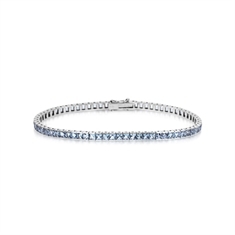 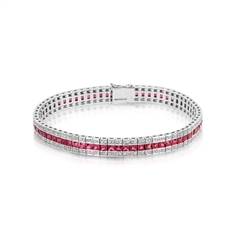 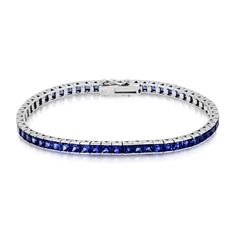 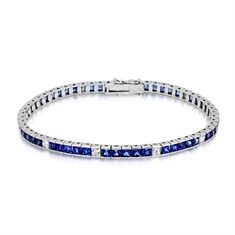 Or for that extra sparkle opt for a channel set princess cut bracelet which catches the light as you move. 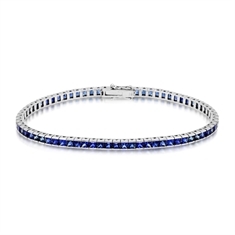 Add a touch of colour to your collection by choosing one of our fine quality sapphire, ruby or aquamarine bracelets. 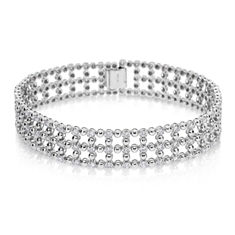 We specialise in bespoke design so get in touch to discuss all your diamond bracelet ideas.